The Independent National Electoral Commission (INEC) has commenced collation of local government results for the governorship election at its headquarters in Benin. 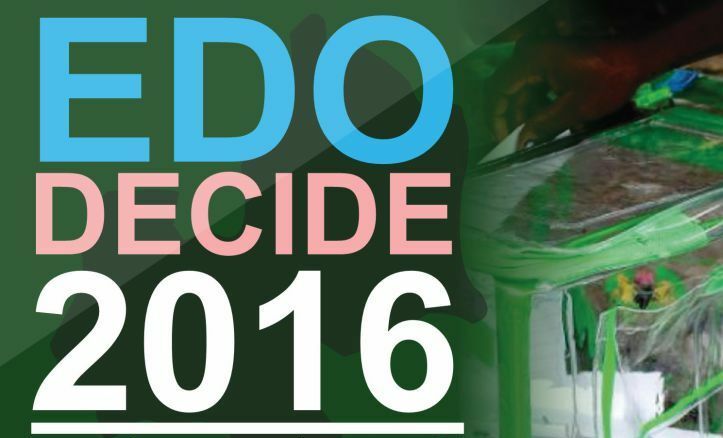 The INEC also announced results in three local government, including Owan East, Egor, Oredo and ORHIONWON LGA . Meanwhile, the PDP agent has rejected the result from Oredo, calling on INEC to do a recount of the votes as he argues that there are some disparities in the result.